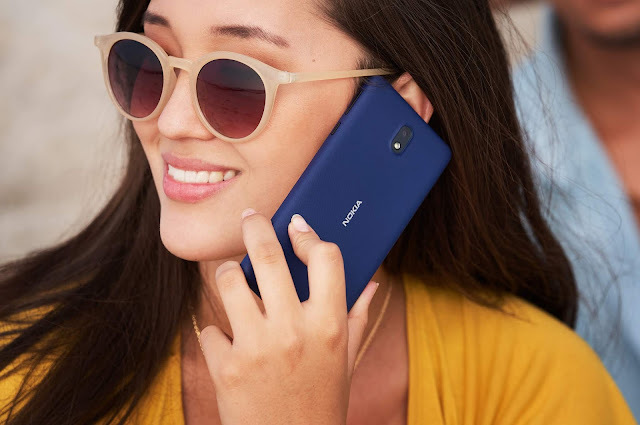 LoveNokia | Latest News and Information about Nokia Mobile: LEAK | Nokia 8 to come with 13MP Front and 13MP Dual Lens Camera at back!!! 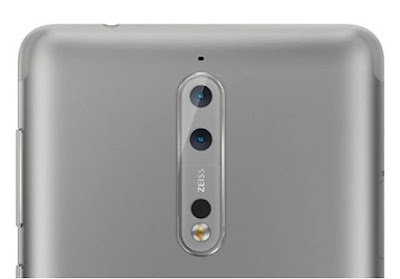 LEAK | Nokia 8 to come with 13MP Front and 13MP Dual Lens Camera at back!!! 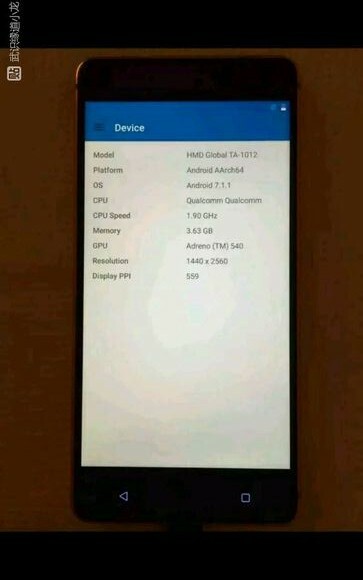 We have seen an innumerable amount of Nokia 8 leaks in the recent past. First, we saw the image of Dual Lens ZEISS camera of Nokia 8 getting leaked then we got to know about the possible features of the upcoming Nokia 8 and also saw a press render. 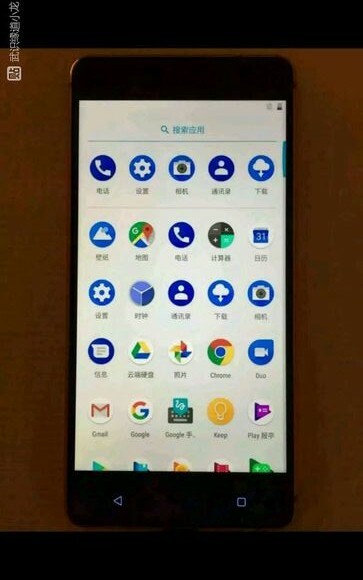 Recently, we also saw images of prototype Nokia 8 flooding the internet. 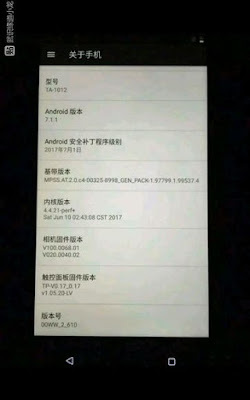 And there seems to be no end to these leaks. We are just 8 days away from the Nokia Launch Event which will be held in London on 16th August and here we have some more leaked images of Nokia 8 coming straight out of China confirming the already known specifications and also revealing a new specification which was previously unknown. 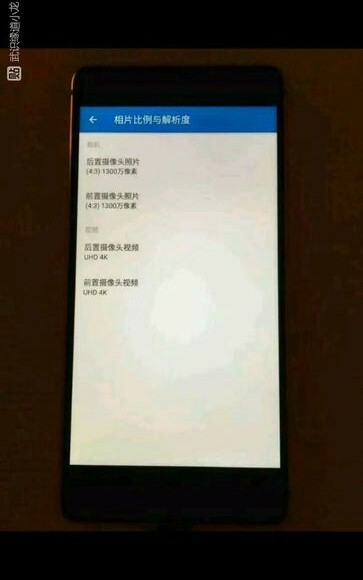 According to the images, Nokia 8 will have a 13MP Front Facing Camera that will be capable of recording 4K video. Camera: 13MP+13MP Dual Lens ZEISS Camera at back and 13MP Front Camera both capable of recording 4K Videos. 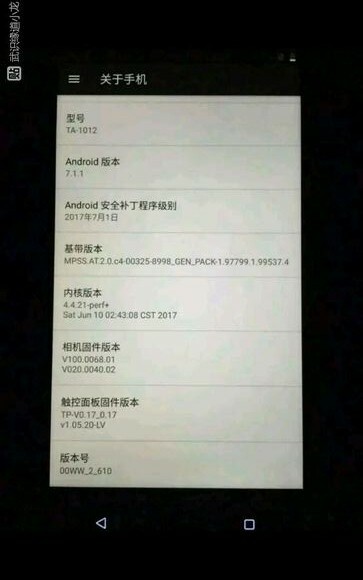 Nokia 8 is expected to be announced at the upcoming launch event that will be held on 16th August in London. 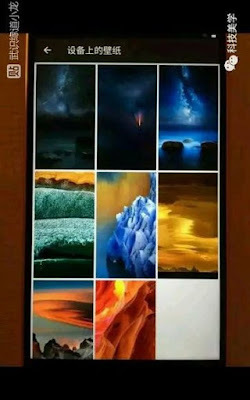 We are not too far from the day we will witness the launch of Nokia's First ever Android Flagship.